The Park Slope Food Coop is probably the only grocery store in America where non-members must: a) accompany a legit member and b) sign in with a photo ID, pledging not to buy any products. There’s just something about exclusivity that makes the kale chips taste better. “You’re on alert,” the woman at the Coop entrance told me, not unkindly, when I swiped my membership card. Having missed my previous work shift bagging dried nuts and fruit, I am a member in poor standing (which is to say I am basically your average Cooper). Still I was able to bring my friend Jesse Bacon as my non-shopping guest. Jesse had a cameo in my first Waging Nonviolence installment (“Co-oping BDS, part I: Progressive except Palestine”), which covered the campaign to have the Coop join the Boycott, Divestment, and Sanctions (BDS) movement. He’s a longtime justice-in-Palestine activist who is involved in Jewish Voice for Peace’s campaign to get the pension fund TIAA-CREF to divest from Motorola and other companies that profit from Israel’s occupation of the Palestinian Territories. 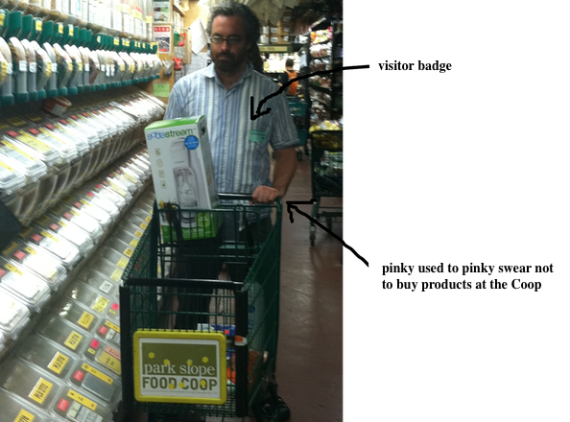 For this second installment, Jesse was a natural choice to help push the Israeli boycart through the aisles of the Park Slope Food Coop. Here’s some of what we found on the shelves. 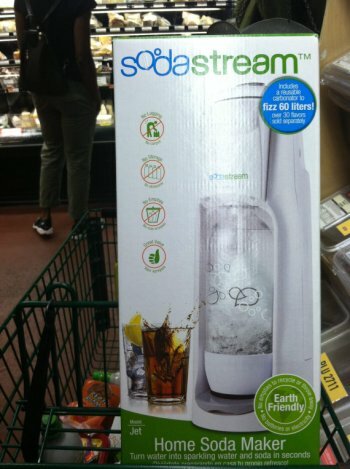 Item #1: SodaStream, a home seltzer machine made in the West Bank settlement of Mishor Edomim. Situated atop land confiscated from Palestinians, Mishor Edomim is an industrial park where manufacturers receive tax breaks and other incentives from the Israeli government. Like most settlement goods, SodaStream is mislabeled as a product of “Israel,” although Mishor Edomim is beyond Israel’s internationally recognized boundaries. Generally speaking, in addition to violating international law, settlements splice up the West Bank with a system of settler-only roads that cage Palestinians into ever-shrinking areas; create a two-tiered legal system of military rule for the occupied and civilian rule for the occupiers; and appropriate scarce Palestinian water resources. Item #2: Osem is an Israeli company that uses packaging and machinery that are made in a West Bank settlement. Osem also donates part of their proceeds to the Jewish National Fund (JNF), an Israeli semi-governmental organization that was and is a key player in Palestinian dispossession and legal discrimination against Palestinian-Israelis. Briefly: As detailed by political geographer Oren Yiftachel (and others), before 1948 Jews owned about 8.5% of British mandatory Palestine; afterward, with the forced flight of 700,000 Palestinians, Israel (in partnership with the JNF) simply nationalized refugee land and expropriated Palestinian-Israeli land. (Non-Jews are now effectively barred from owning or renting land in 80% of Israel.) The JNF also planted forests over destroyed Palestinian villages to prevent refugees from returning to their land. Today, teaming up with the Israeli army, the JNF repeatedly razes Bedouin villages in the Negev in southern Israel, officially termed “Judaization”: the project of forcing Bedouins into state-constructed ghettos. Be sure to watch the video of ultra Orthodox anti-Zionists Jews in Williamsburg denouncing the JNF while little boys with peyos (ear curls) gleefully toss Osem crackers into a flaming trashcan. 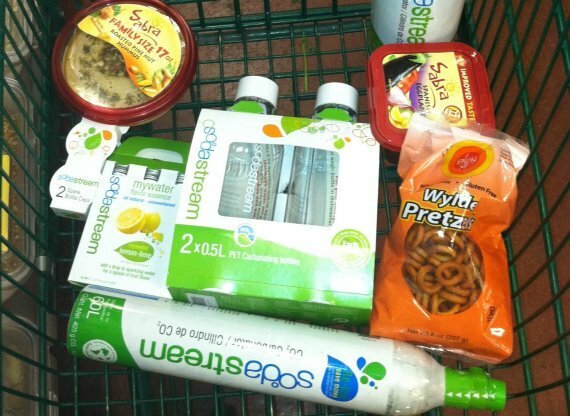 Inside the Israeli boycart: settlement-made SodaStream; made-in-Israel Wylde pretzels (although the back of the package doesn’t say so); and Sabra hummus, co-owned by the Strauss Group, an Israeli company that is a popular boycott campaign target. For decades, the Strauss Group has adopted Israeli soldiers in the Golani brigade, notorious for their human rights violations in the Occupied Palestinian Territories, especially during the 2008–2009 assault on Gaza in which 1389 Palestinians were killed, including 318 children. The Strauss Group provides the Golani brigade with care packages. Who knows what else might go inside the Israeli boycart? There are rumors of Israeli paprika, perhaps persimmons and bathsalts. 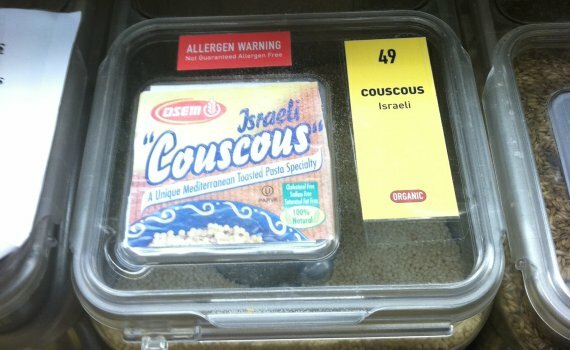 Yet, Coop organizers stressed that they don’t want to focus their campaign on de-shelving specific Israeli products (which, by the way, take a significant amount of research to identify due to mislabeling). 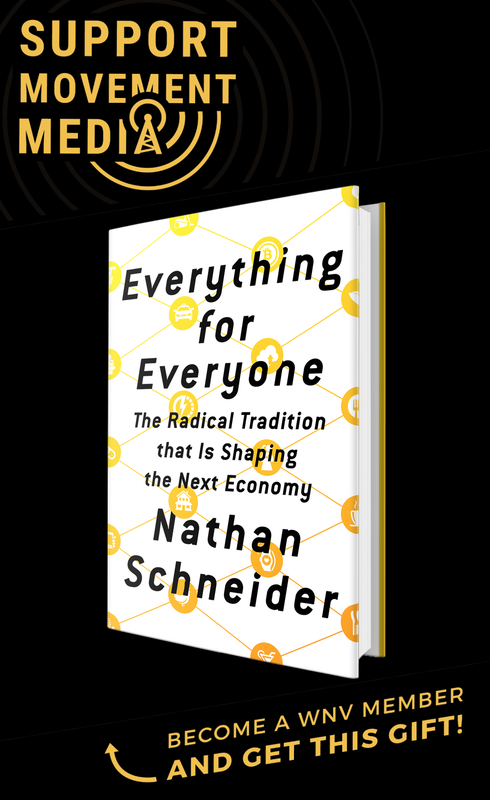 Their strategy is to focus on the need for democratic process, and so their immediate goal is to bring about a Coop-wide vote. I am wondering about the Toffuti brand. 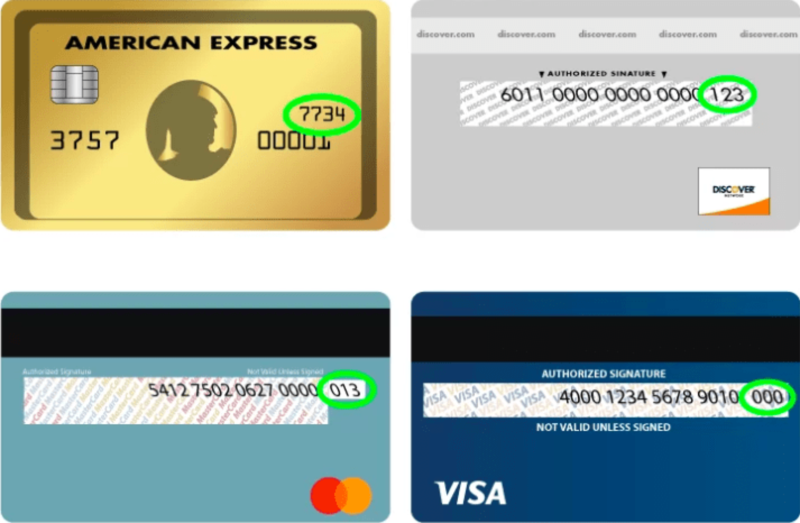 I noticed that they distribute to Israel I believe, but I’m not sure if it is made there as well and whether they support Israel financially or otherwise.Thanks!